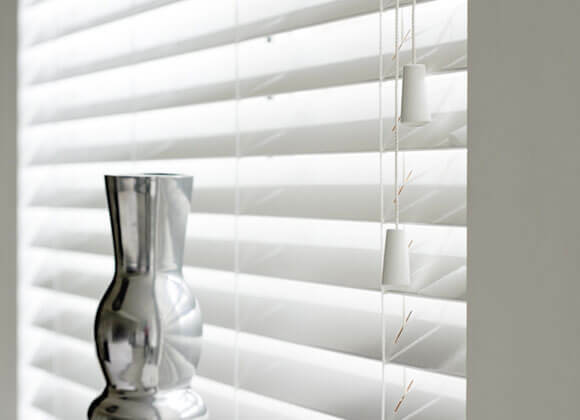 Venetian blinds are now becoming a very popular choice for many people due to a number of reasons including the huge range of colours and styles available, the 25 mm aluminium venetian blind also offers great value for money compared to other blind options. 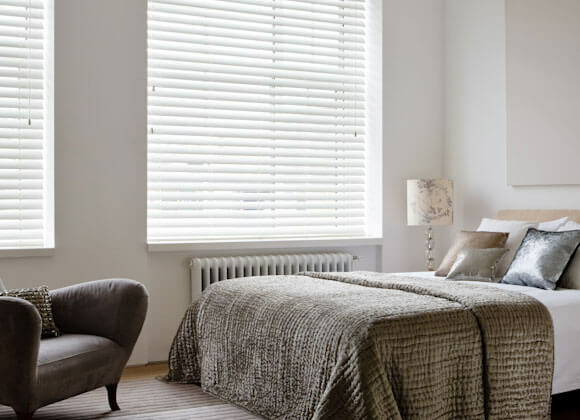 Venetian blinds are perfect for creating that versatile uncluttered look. 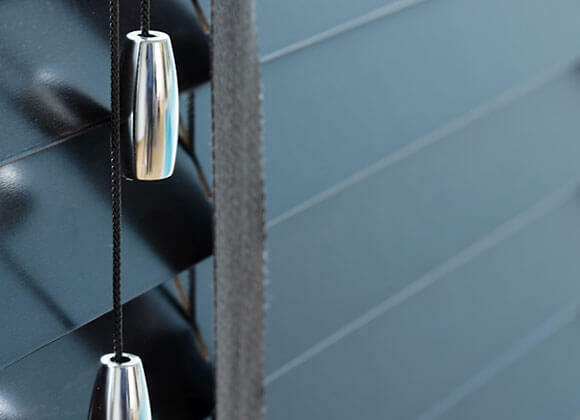 Our Wood and Aluminium venetian blinds offer the essential balance between light and privacy control. 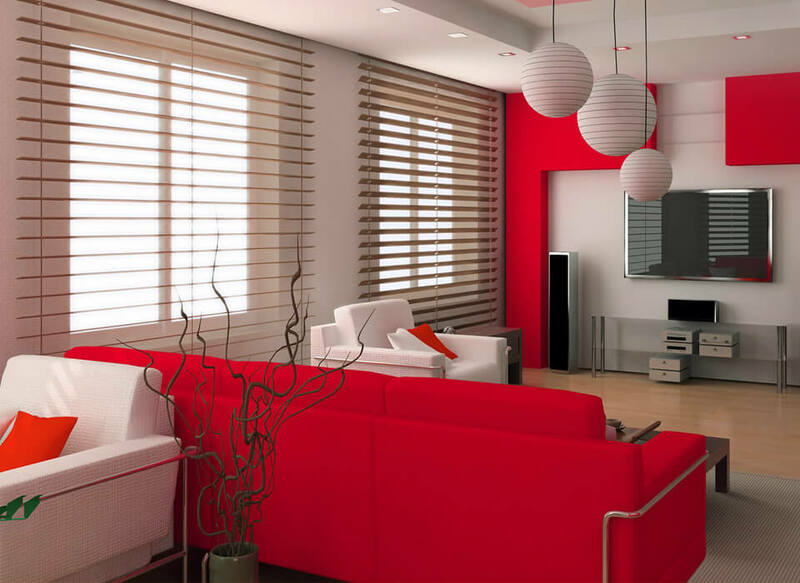 Creating a modern contemporary look, while adding that essential style with a splash of colour and warmth . 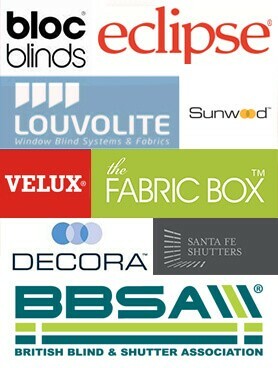 With a huge range of styles and colours available, it has never been easier to find the right look for your home. 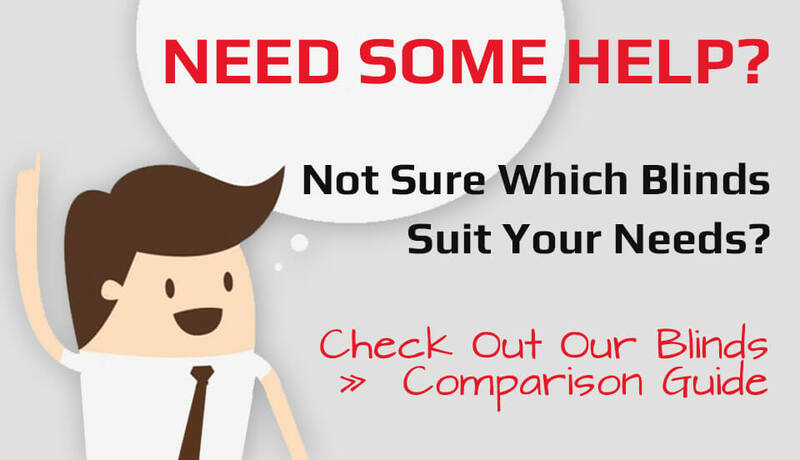 We have an extensive range of options to choose from. Slat sizes from 25mm – 63mm. , Wood, aluminium, perforated, pearlescent, matt or gloss finishes, with every colour under the rainbow covered and hung with cord or tape. 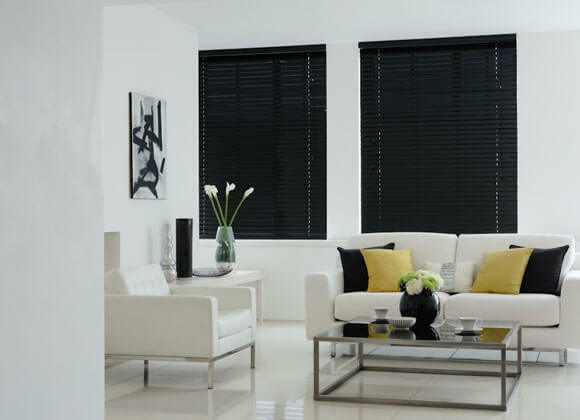 Capture the look you want, with our venetian blinds, we offer a versatile choice, to suit the decor of your home. 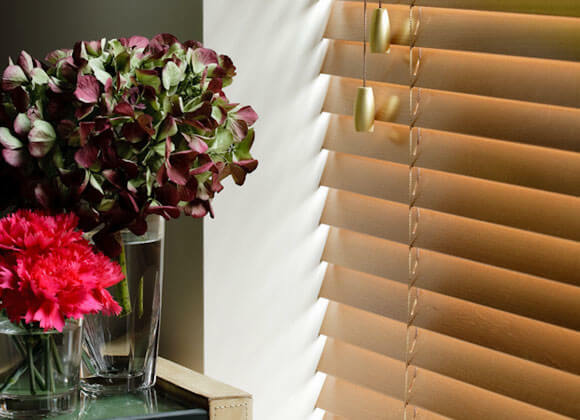 If your looking to add a touch of luxury to your new venetian blind why not have it motorised with one of our latest rechargeable battery operated motors which can be remtotely controlled from your smart phone.